In response, DAI is working with the Pontificia Universidad Javeriana in Bogotá, its on-campus technology and innovation hub, Centro Ático, and the Centro Internacional de Agriculture Tropical (CIAT) in Cali to harness the entrepreneurial power of young Colombians to tackle climate change with the aid of NASA satellite data, mobile phones, and their own ingenuity. Earlier this month, DAI hosted Colombia’s first Forum for Technology for Climate Change at Centro Ático, bringing together more than 50 participants from the public and private sectors who work on climate change and environmental management issues to discuss the challenge and how the upcoming NASA Space Apps Challenge can help create pilot solutions. DAI and Javeriana are preparing to host The Space Apps Challenge at Centro Ático with 120 young Colombian innovators from April 22 to 24. 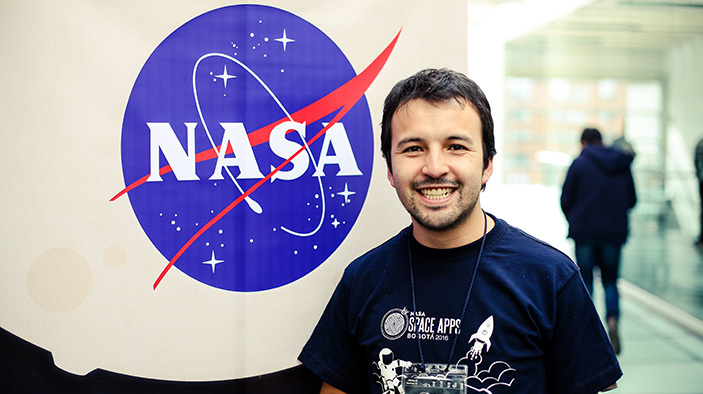 Noemi Danao-Schroeder, DAI’s Director of Governance in Latin America, explained the nature of the event: “The annual NASA Space Apps Challenge is a 30-hour blitz of coding and product development—otherwise known as a hackathon—that occurs simultaneously around the globe, using NASA data and imagery to develop new solutions to pressing global challenges identified by NASA. 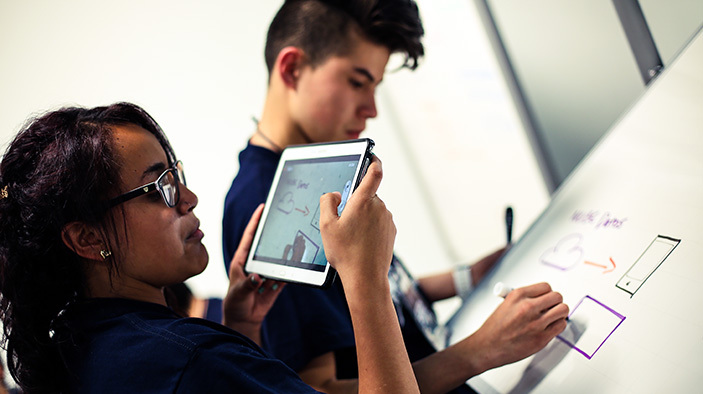 During the hackathon, NASA satellite imagery, data sets, and tools are made available to students and other participants to create local solutions.” Danao-Schroeder will serve as a judge at the event in Bogotá.